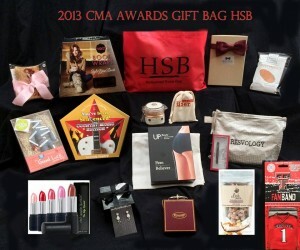 Hollywood Swag Bag provides Gifts to Elite Celebrity Birthday Parties. October 19, 2013 Hollywood Swag Bag even Swags a Hollywood Birthday Party complete with talent im5, Universal recording artist Dylan Jenet Collins, Disney star Kenton Duty. 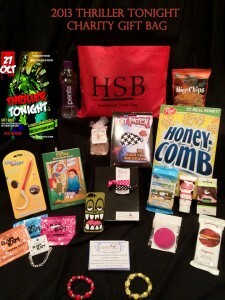 Hollywood Swag bag Gives Back to Disabled Children who Cannot Trick or Treat.